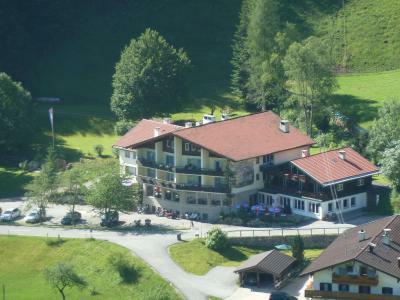 Lock in a great price for Alpenhotel Beslhof – rated 8.3 by recent guests! Location is awesome. From our window we were able to view mountains. Bed is ok, it's comfortable. Good breakfast. Location, location, location. 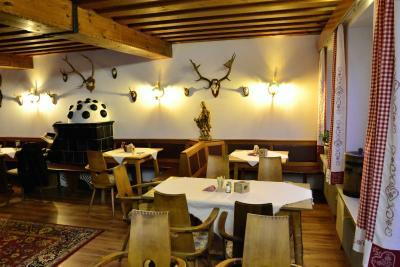 This is a quaint, traditional Bavarian Gasthaus close to Hintersee. It’s situated across the street from a beautiful hiking trail that leads you through a forest and along a sparkling stream with waterfalls and interesting rock formations. At the end of the path is a magnificent Alpine lake, Hintersee. It’s a two mile hike, and there’s lots to see and enjoy. Go early because the trail gets crowded at mid day. I added this info because that’s what sets this hotel apart from the rest. 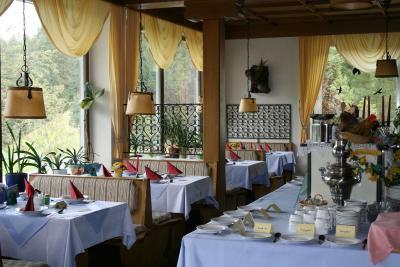 The breakfast buffet is delicious and has plenty of offerings including eggs, meats, sausages, fruits, cereals and breads. 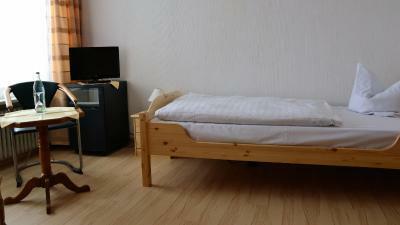 The room was very clean, and the friendly staff spoke good English. The view from our balcony was spectacular. Good water pressure and sound proof. Good location and good view. Friendly staff. 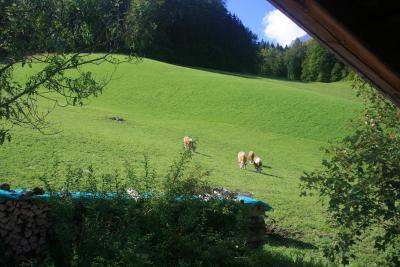 close to Hintersee and the forest. nice view from the balcony. 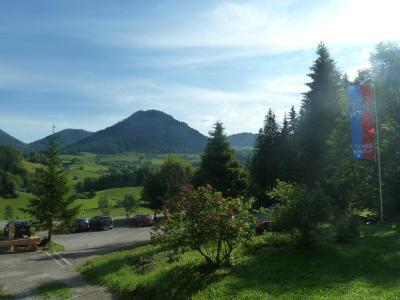 Location is super good, it is right on the entrance to magic forest, when we made the last turn and saw it, it was wow. it is the place we want in the dream to escape the crowds. Meals provided by the hotel is really good and not expensive as we originally thought. the only thing is we have the top apartment, the kitchen is not very useful, sink is kind of leak, but we have all our meals in the dinning room, so it is not a big issue for us. 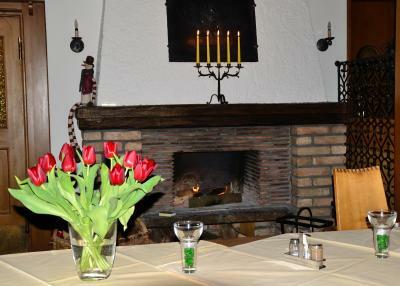 Great staff, nice dinner (bit expensive but there are no other restaurants around). Good breakfast. 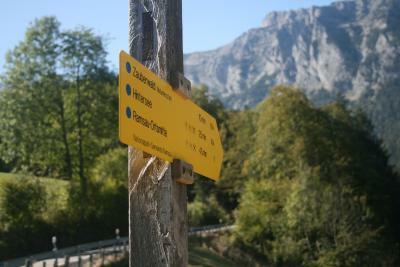 Great hike to Hintersee! good stuff and food. 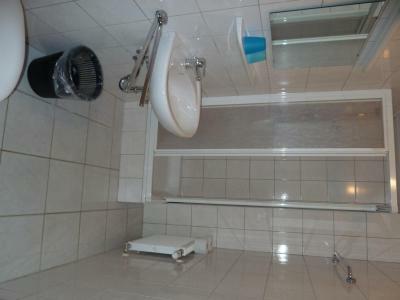 very clean and good location. vegan friendly. Beautiful scenery, delicious food at the restaurant. Perfect location. Hiking nearby. Would stay again. View was beautiful and breakfast was great! 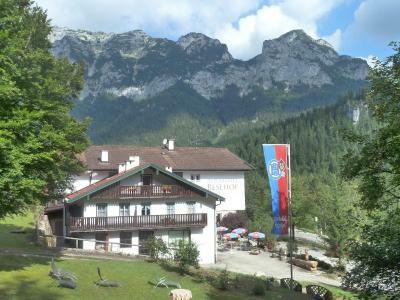 Bus stop from the Berchtesgaden station dropped you off literally directly in front of your hotel. 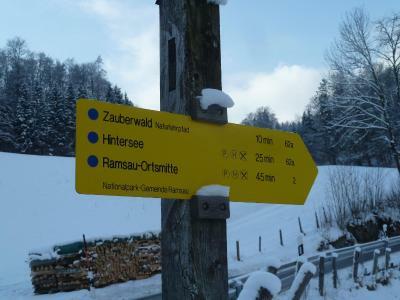 Also a 15 min walk to lake Hintersee and Wimmbach gorge. Both a must see! 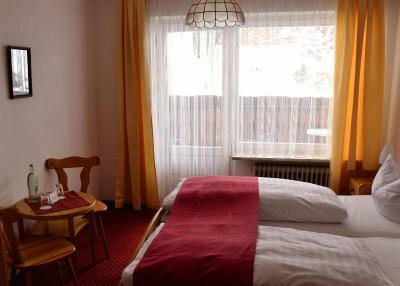 Staff was super friendly and the room was very clean and comfortable. Definitely recommend! 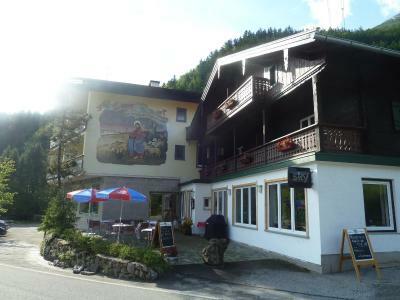 One of our top picks in Ramsau.This hotel features free Wi-Fi in public areas and a free sauna. 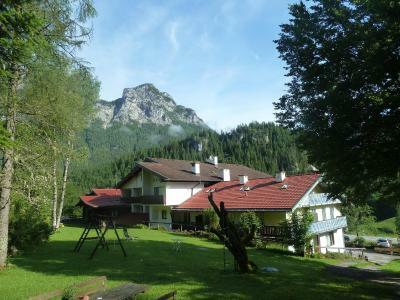 Surrounded by the scenic Zauberwald Forest, it offers country-style rooms with satellite TV. 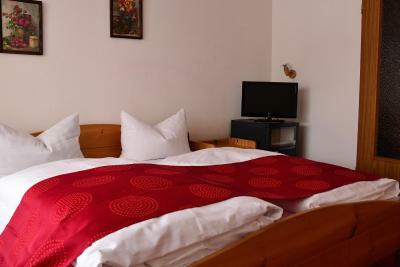 Rooms at Alpenhotel Beslhof are warmly decorated and feature a flat-screen TV, balcony, and a private bathroom with free toiletries. Guests can request free bathrobes from the reception. 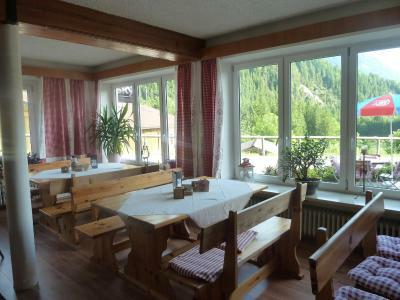 A breakfast buffet is available daily to guests of Alpenhotel Beslhof. 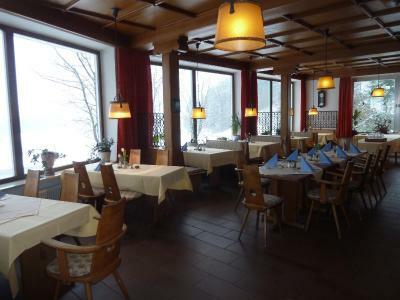 Regional Bavarian cuisine is served in the evenings in the hotel’s restaurant, which features a fireplace and panoramic views of the Berchtesgaden Alps. 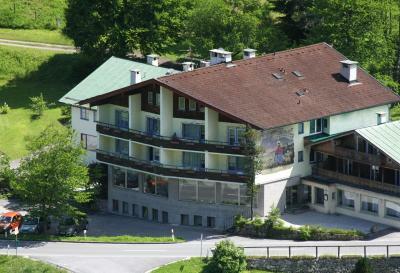 Guests are invited to relax on the hotel’s terrace with a drink from the bar. 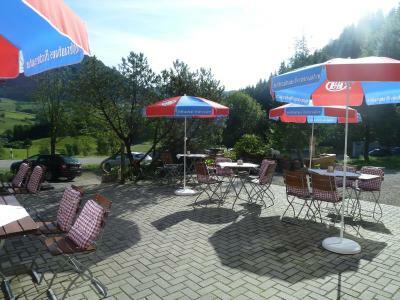 A beer garden is also open when the weather permits. 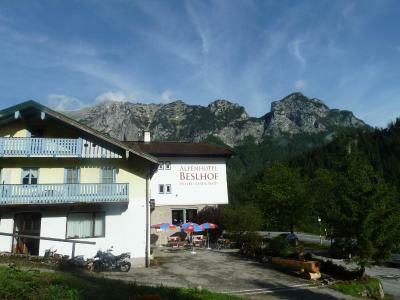 Alpenhotel Beslhof is an ideal base for exploring Berchtesgaden National Park, 1,300 feet away. 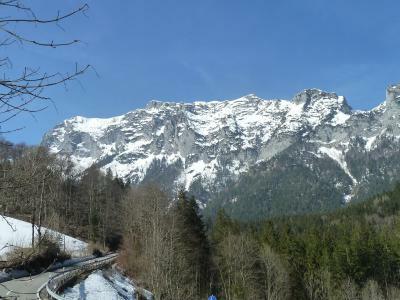 The A8 motorway is 16 mi away and provides connections to Salzburg (22 mi) and Chiemsee Lake (31 mi). 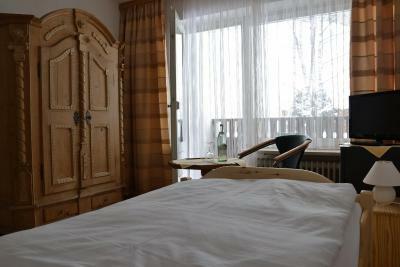 When would you like to stay at Alpenhotel Beslhof? 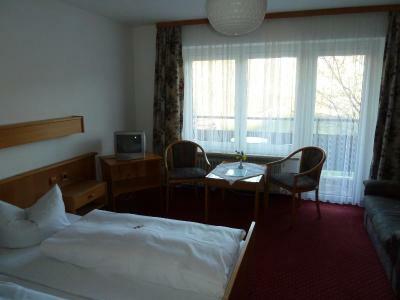 Country-style room features a flat-screen TV, balcony, and a private bathroom with free toiletries. 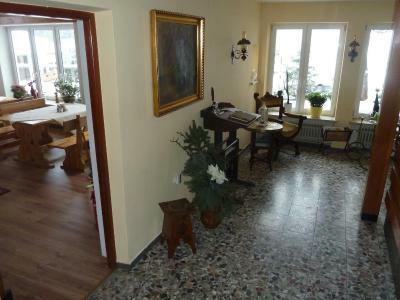 This room offers more space and has mountain views. House Rules Alpenhotel Beslhof takes special requests – add in the next step! 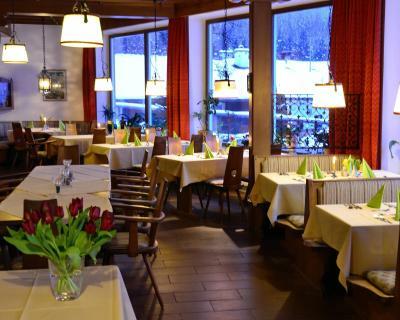 Alpenhotel Beslhof accepts these cards and reserves the right to temporarily hold an amount prior to arrival. 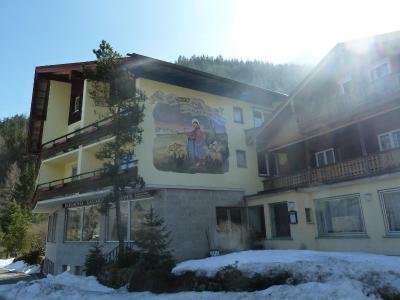 Half-board can be booked at the accommodations at a rate of EUR 18.50 per night. 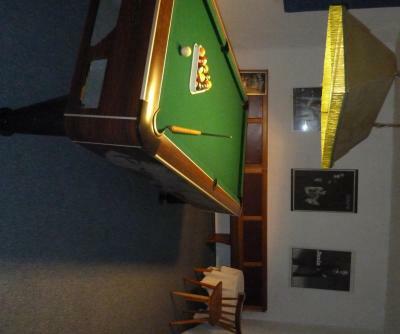 staff very helpful, location was good if you have car, allowed dogs, lots of parking. Hotel smelled of smoke, bedroom ok.
Good breakfast buffet and evening meal. The way we got there. It was snowing and sometimes we were near the situation to stuck in the snow. Internet could have been faster. It was on and off making it difficult to upload photos of our incredible stay! 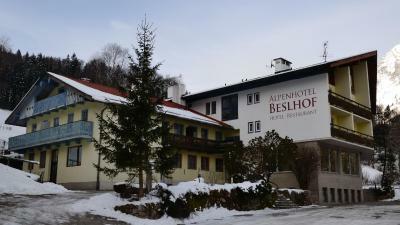 If you ever get a chance to get to Berchtesgaden I highly recommend a stay at the Alpenhotel Beslhof. This hotel is a gem of a find! 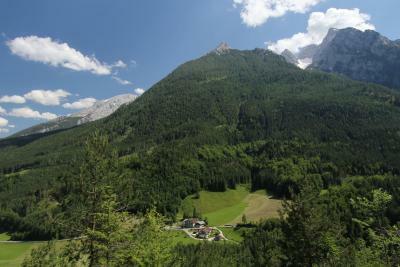 It’s located in Ramsau - About 10km from Berchtesgaden. For the low price of the rooms, I was expecting a more 'basic' stay, but this is definitely a situation of under-promise, over deliver. But it’s more than the price. 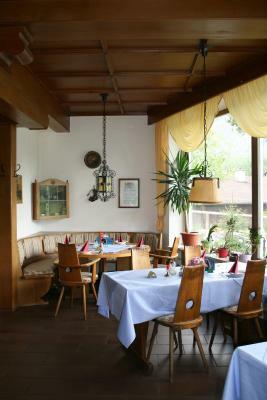 The staff was awesome, the room was WAY more than I expected, and the food was GREAT. We need to carry the luggage up on the small stairs, which was a bit difficult. 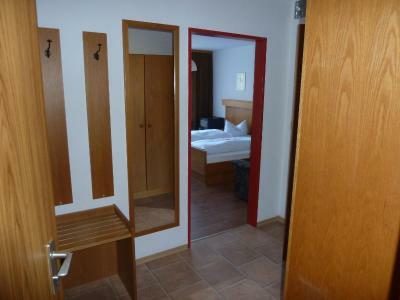 The room is so big and well equipped (although bathroom is slightly too small). View is superb! Parking is great. Our room was above the restaurant, and a group of retired folks kicked up the volume well past 10 pm....or so it seemed. 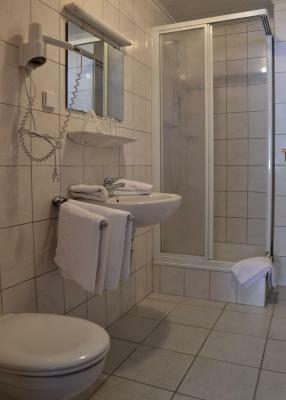 Of the five hotels we stayed at during our tour of Bavaria, this had the oldest bathroom. 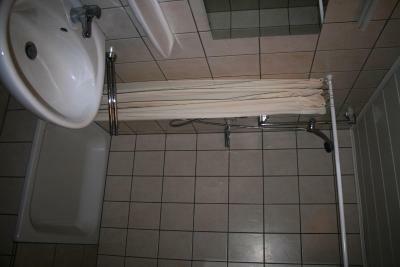 The shower was difficult to get in and out of, and you had to plug the hair dryer into an outlet in the hallway, a rather peculiar arrangement. Bring your shampoo and conditioner. They don’t have water in the room either. Breakfast was basic. Breathtaking views everywhere you look. 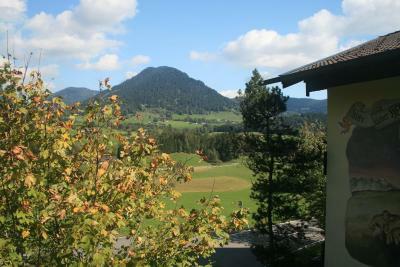 The surrounding area is wonderful. although there is a bus stop right in front of the hotel, they don't have many bus there. it's convenient only if u drive. 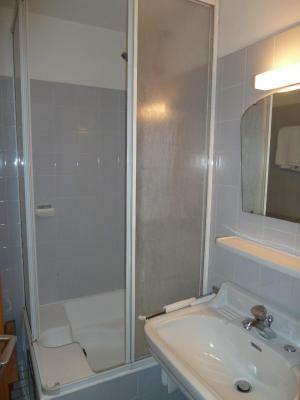 good price and location, not far from east station with hotel provided bus card.